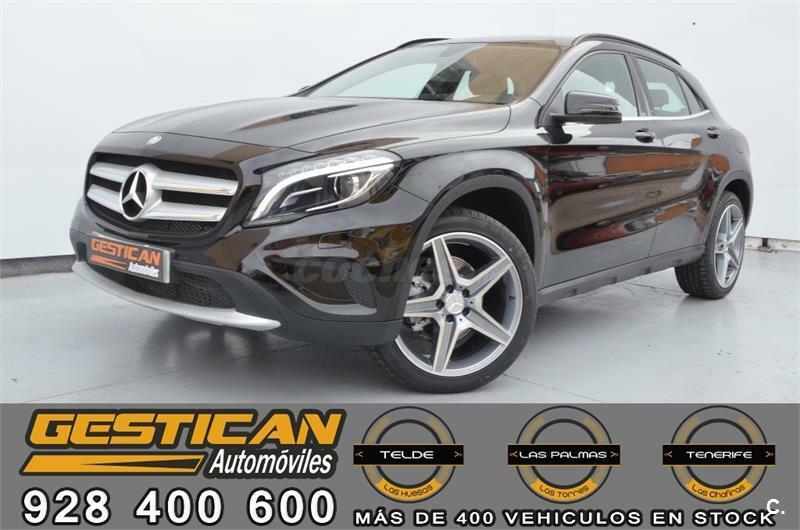 MERCEDES-BENZ Clase GLA GLA 250 4Matic AMG Line 5p. 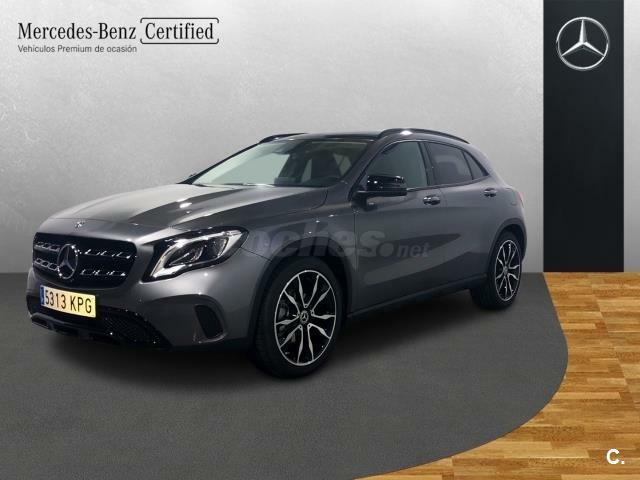 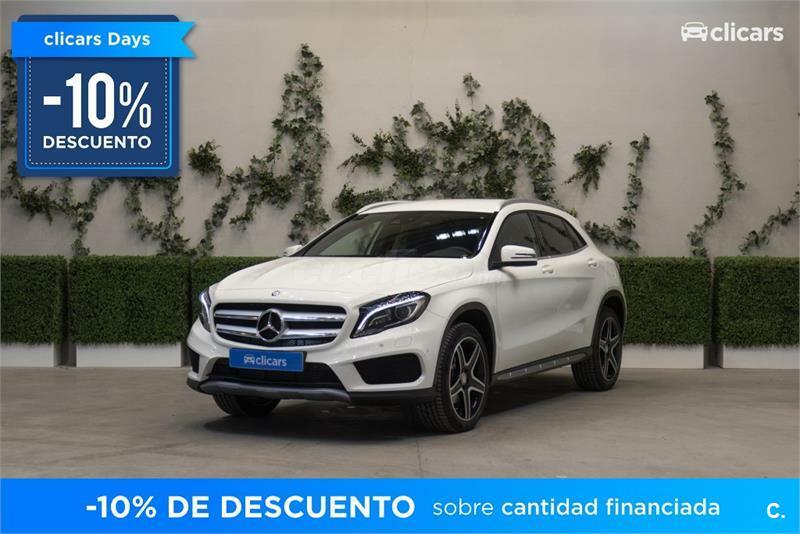 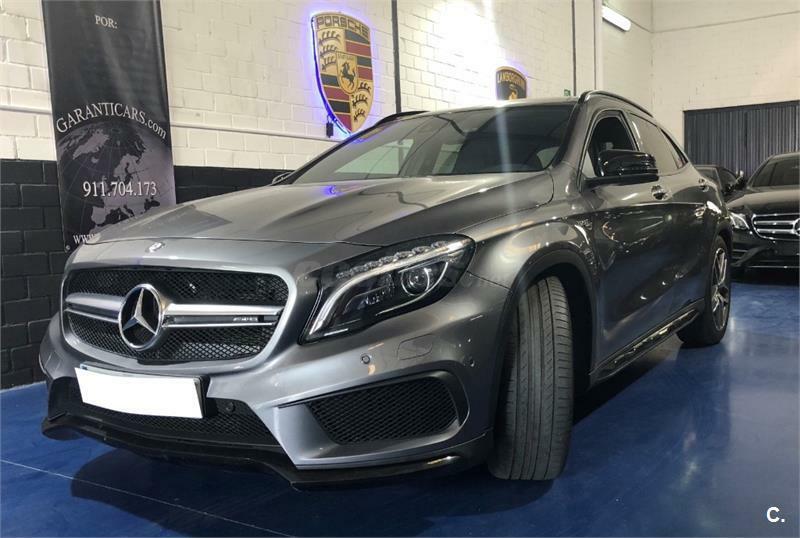 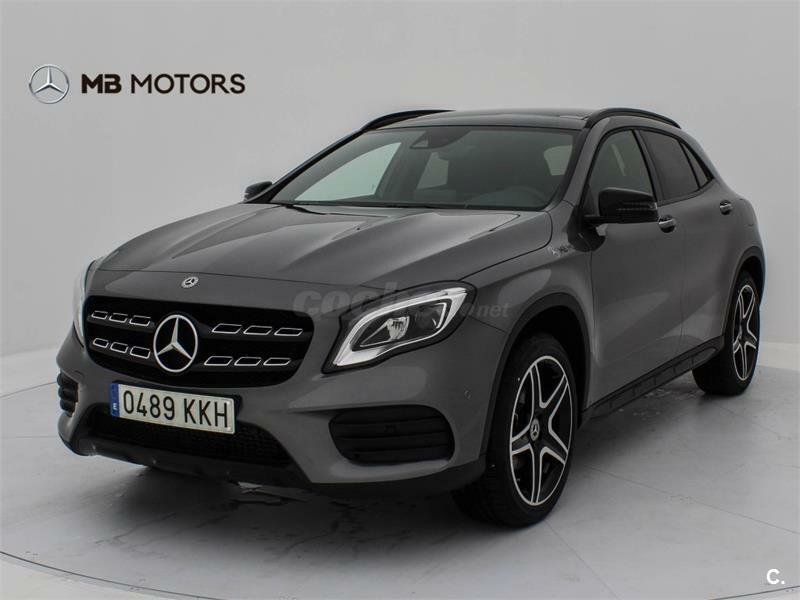 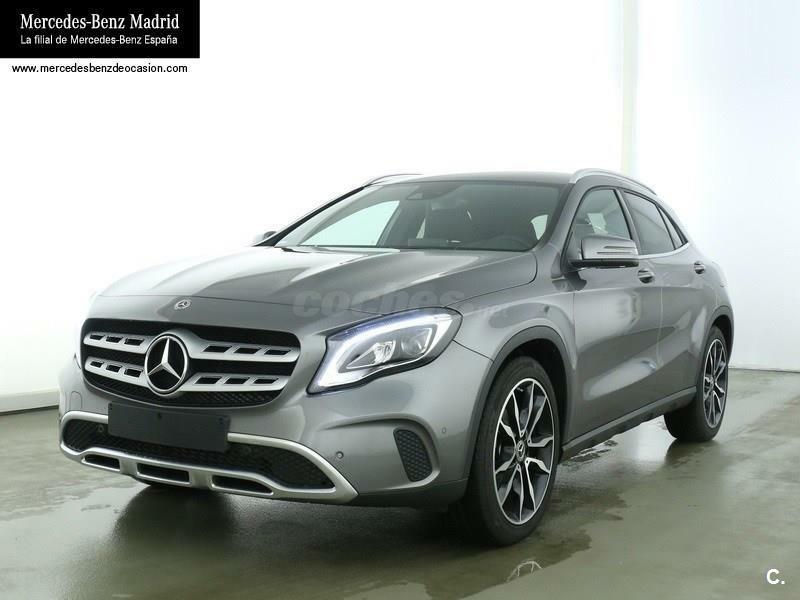 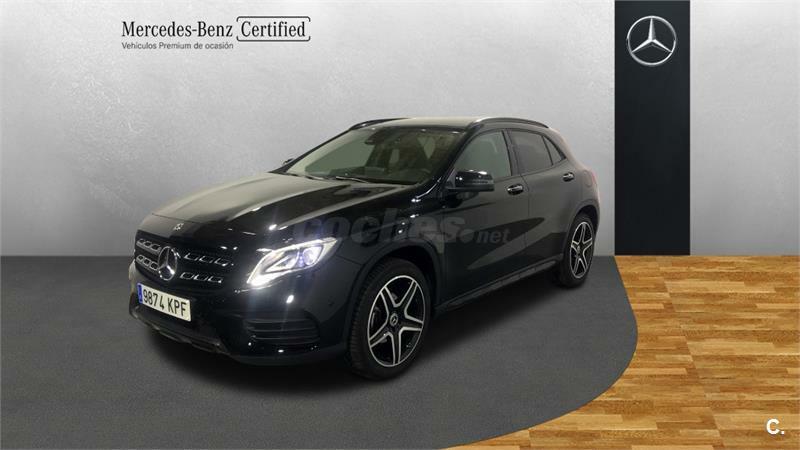 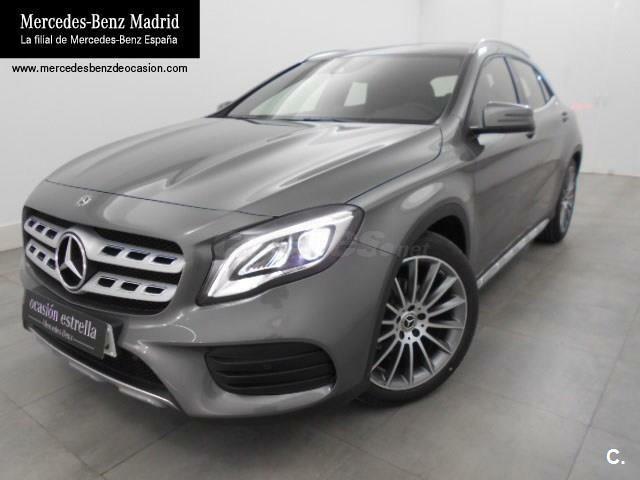 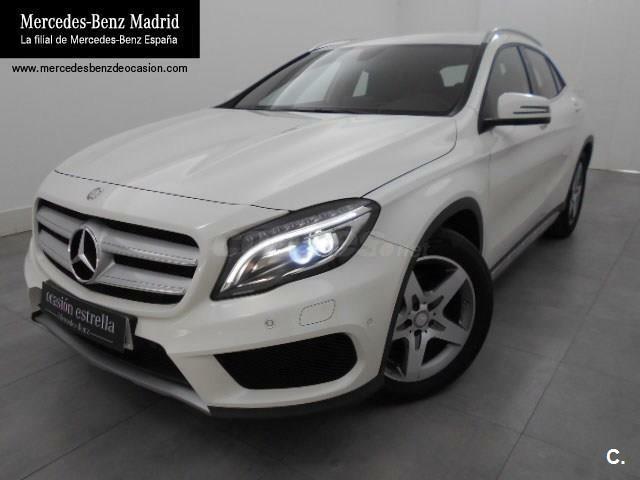 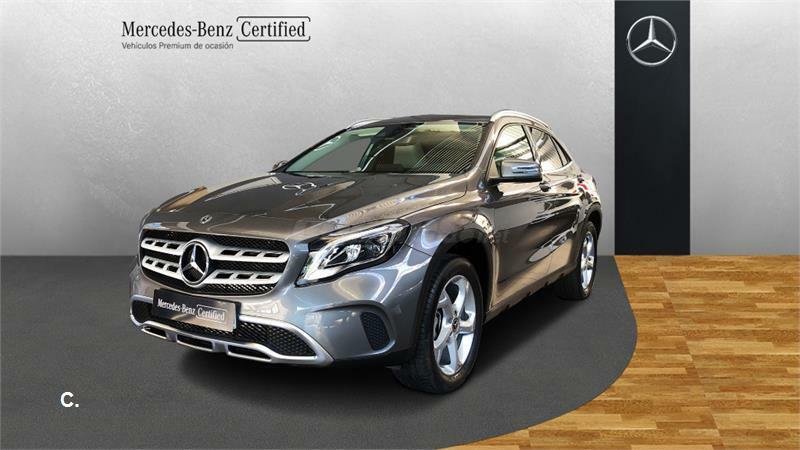 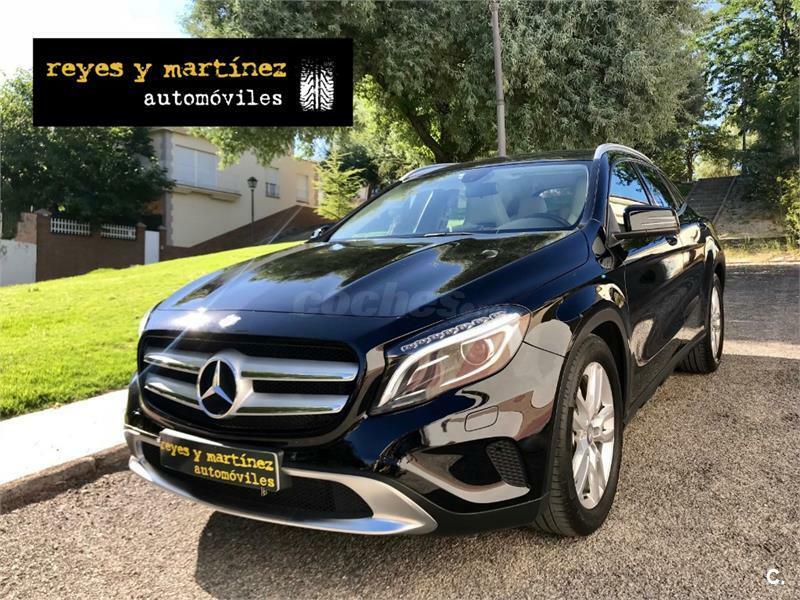 MERCEDES-BENZ Clase GLA GLA 220 CDI 4Matic AMG Line 5p. 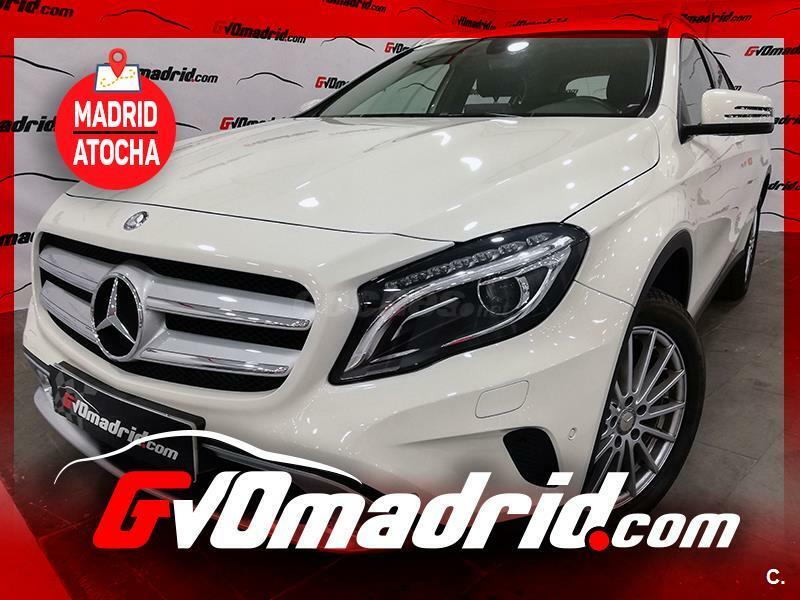 MERCEDES-BENZ Clase GLA GLA 220 d AMG Line 5p. 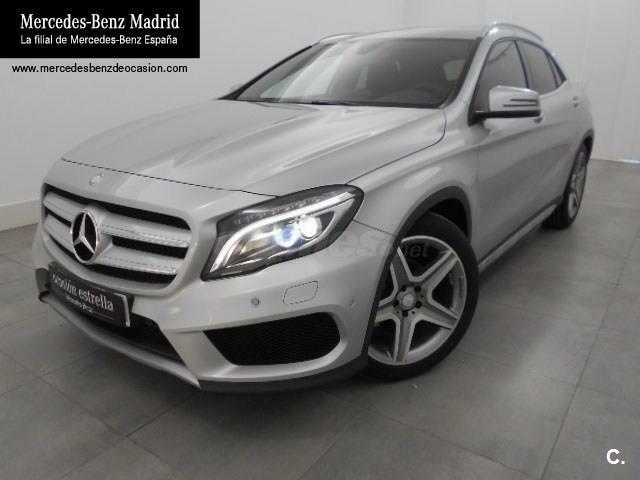 MERCEDES-BENZ Clase GLA GLA 200 d Urban 5p. 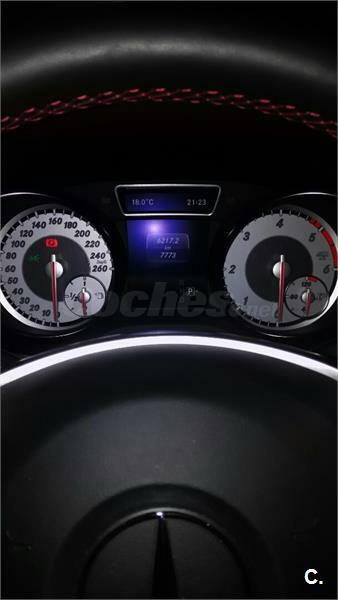 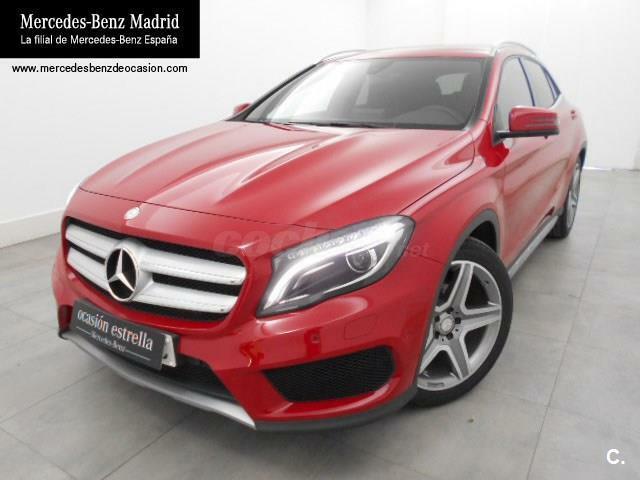 MERCEDES-BENZ Clase GLA GLA 220 d 4MATIC 5p. 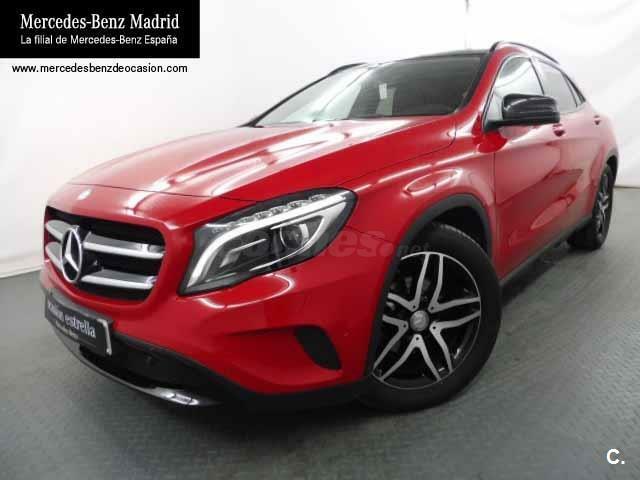 MERCEDES-BENZ Clase GLA GLA 200 d 5p. 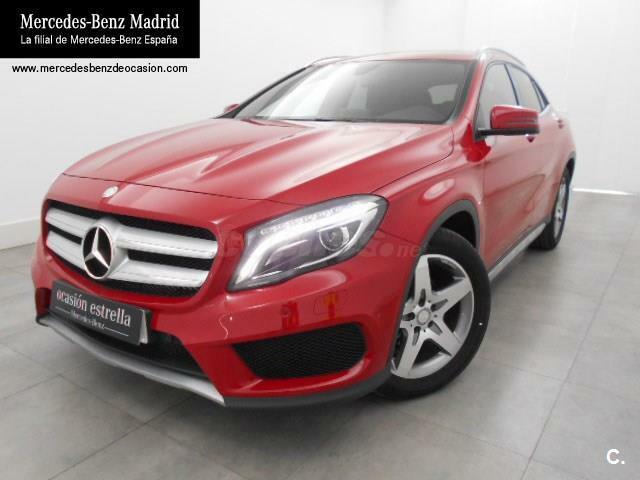 MERCEDES-BENZ Clase GLA GLA 220 d 5p. 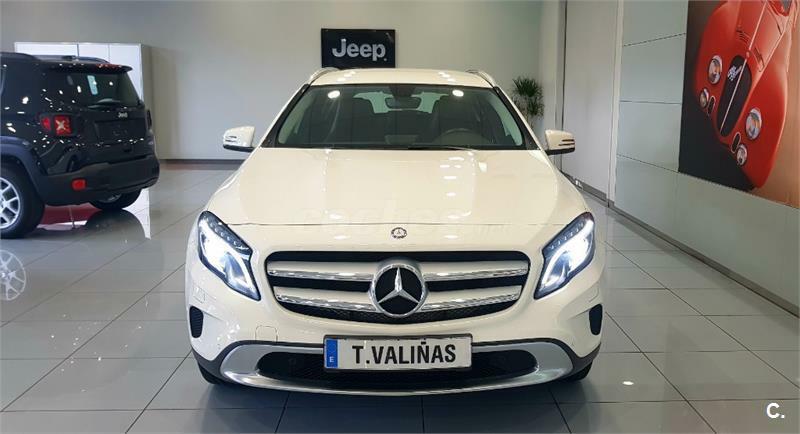 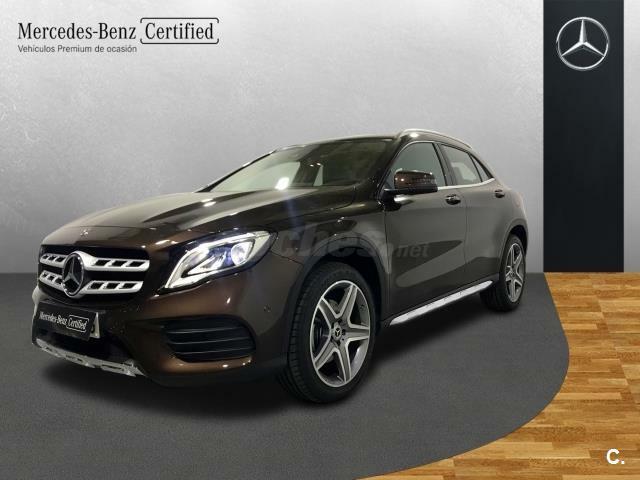 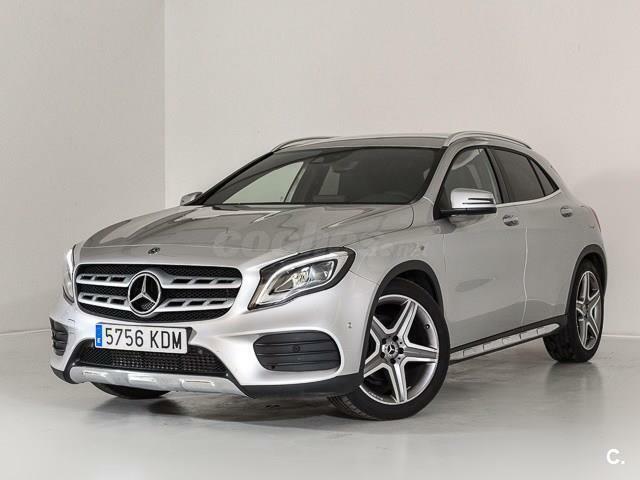 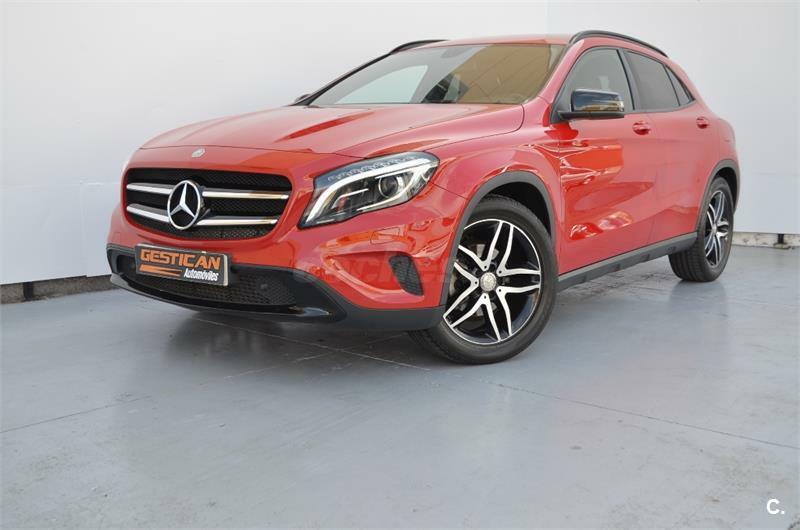 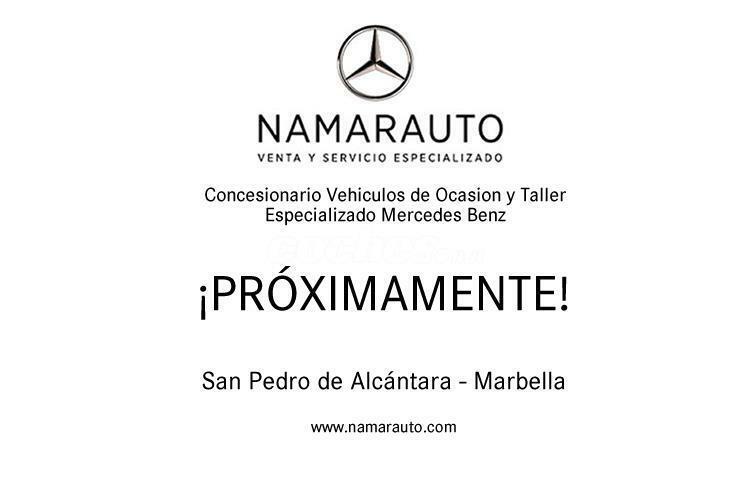 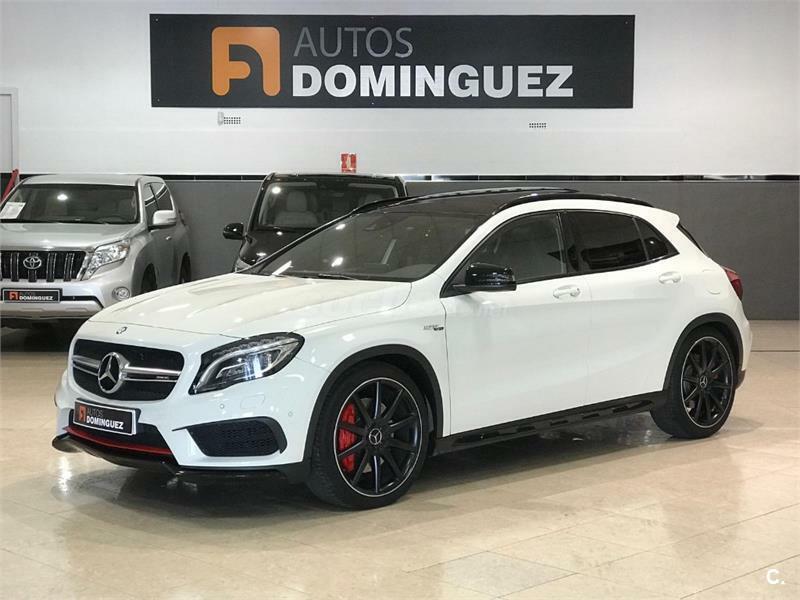 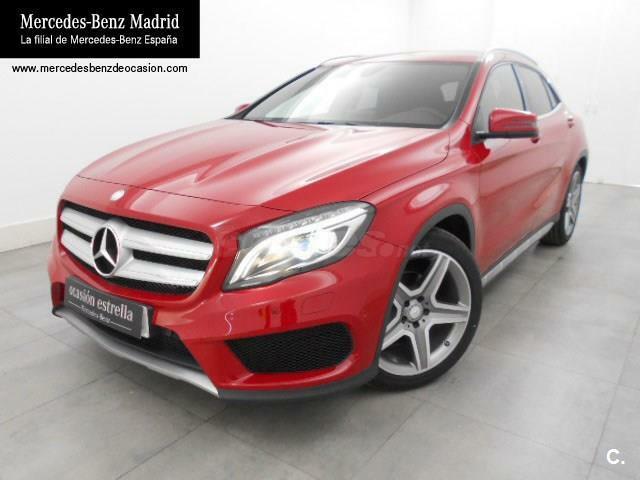 MERCEDES-BENZ Clase GLA MercedesAMG GLA 45 4MATIC 5p. 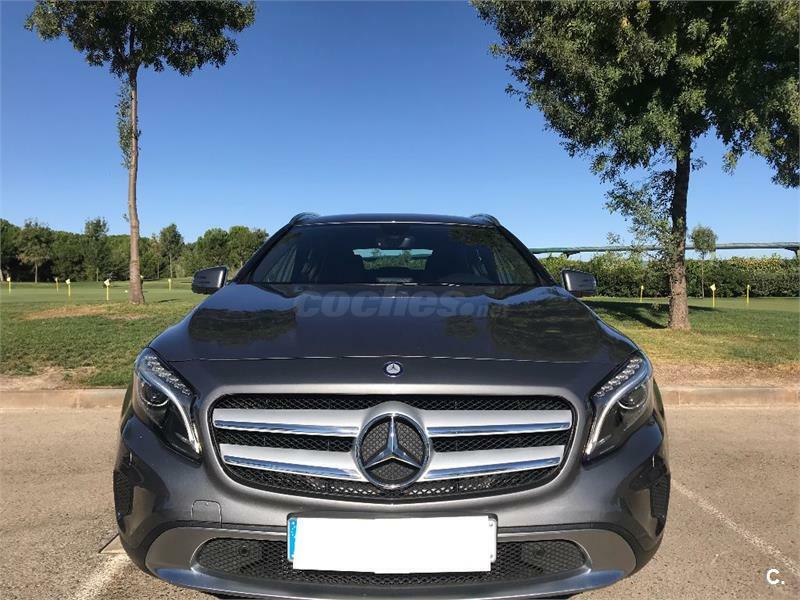 MERCEDES-BENZ Clase GLA GLA 200 CDI AMG Line 5p. 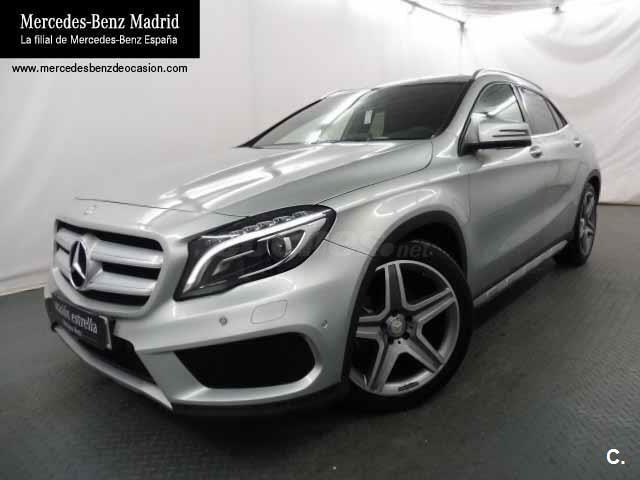 MERCEDES-BENZ Clase GLA GLA 200 Urban 5p. 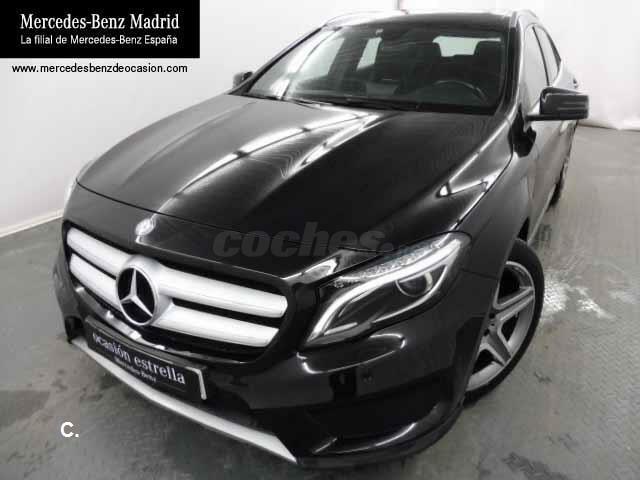 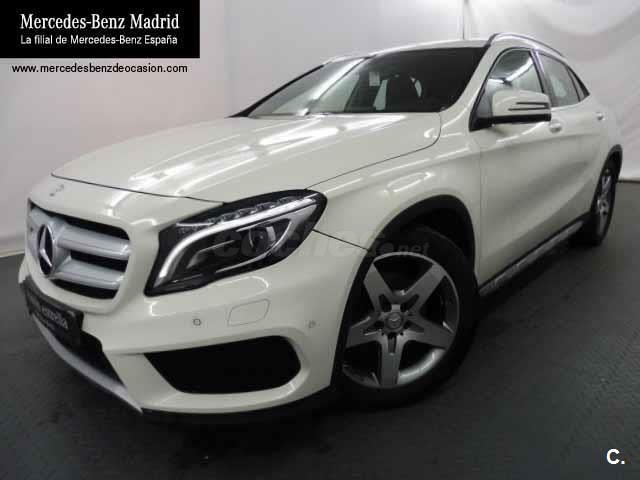 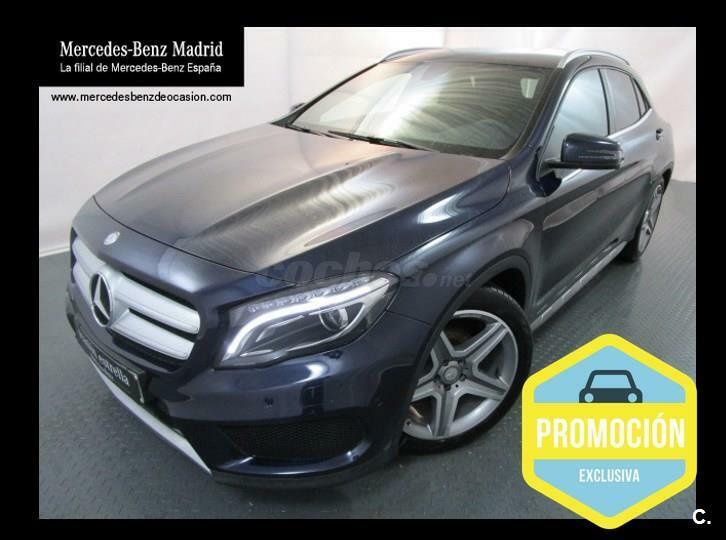 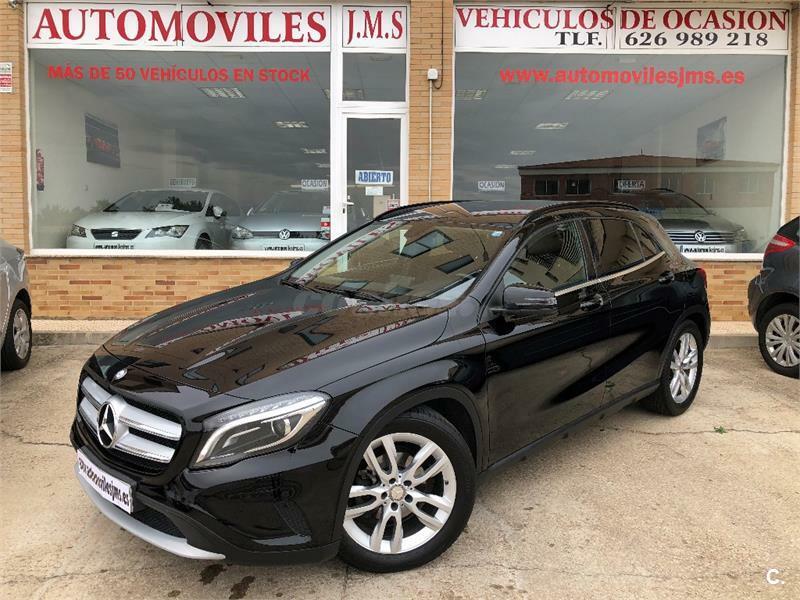 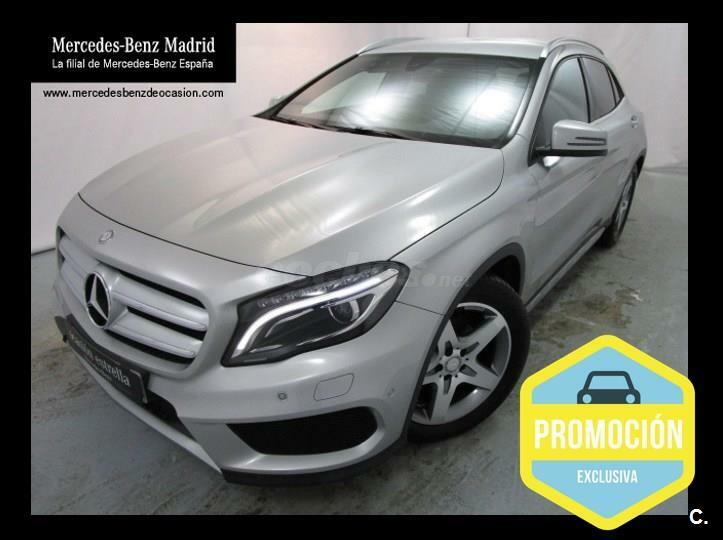 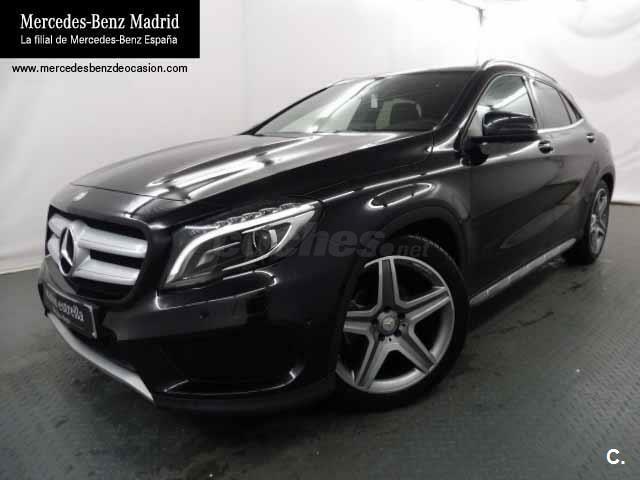 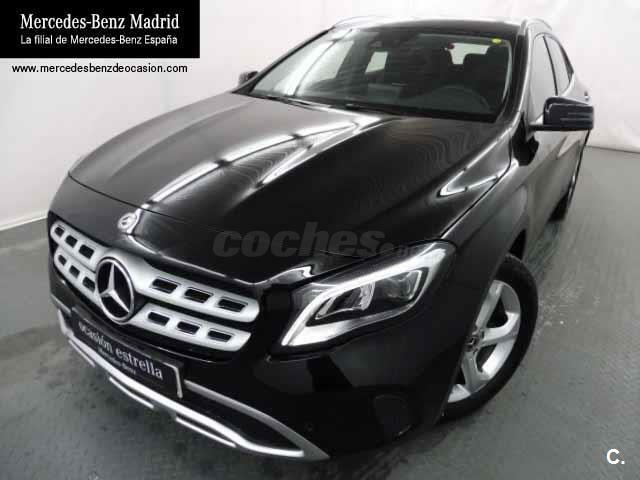 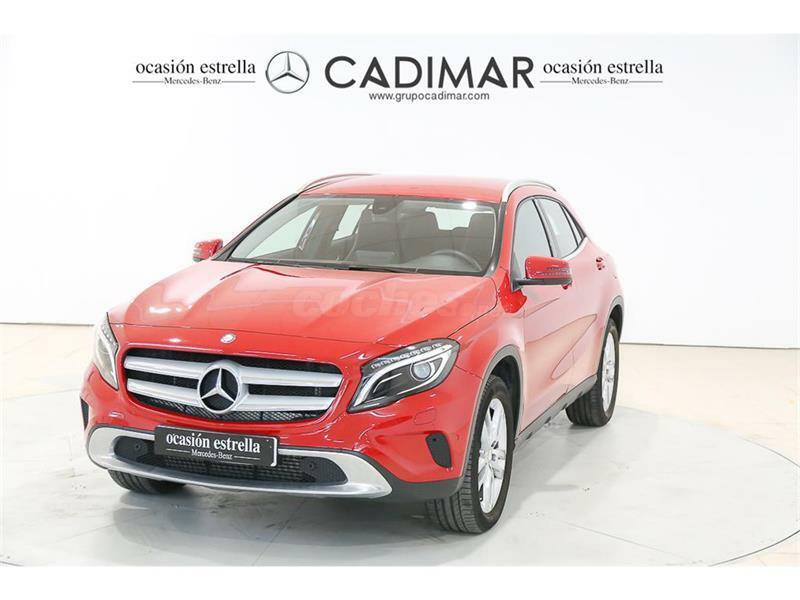 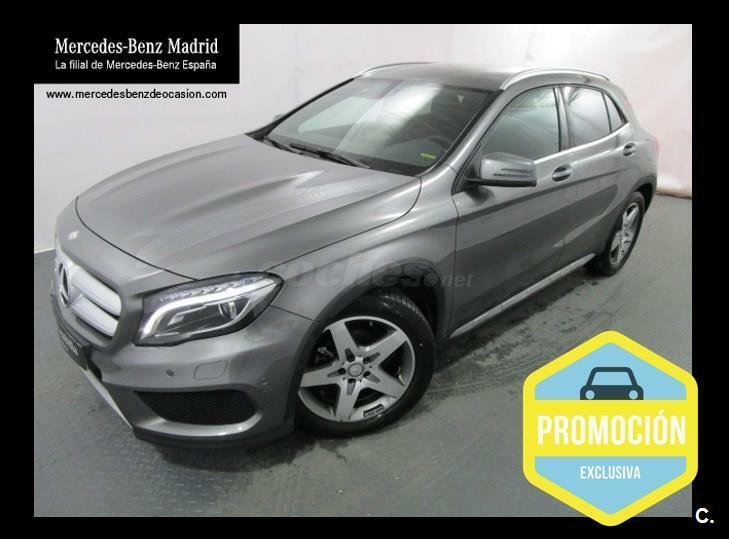 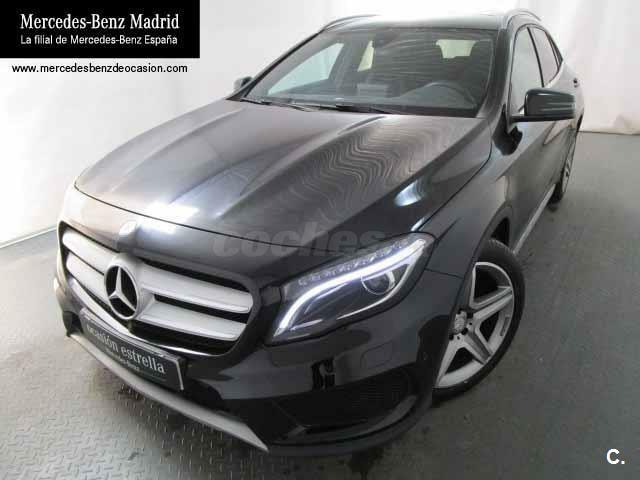 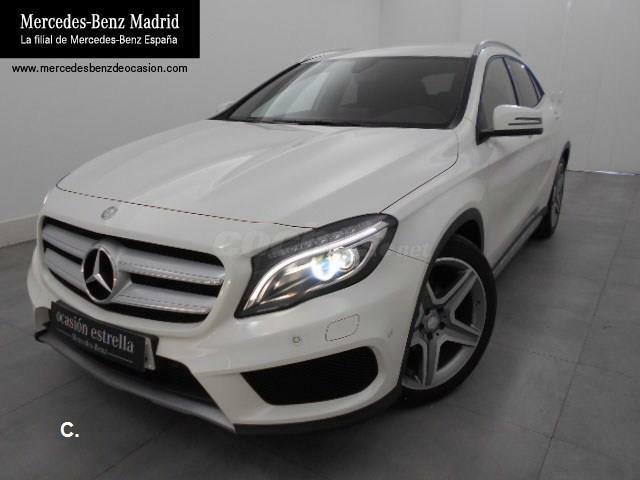 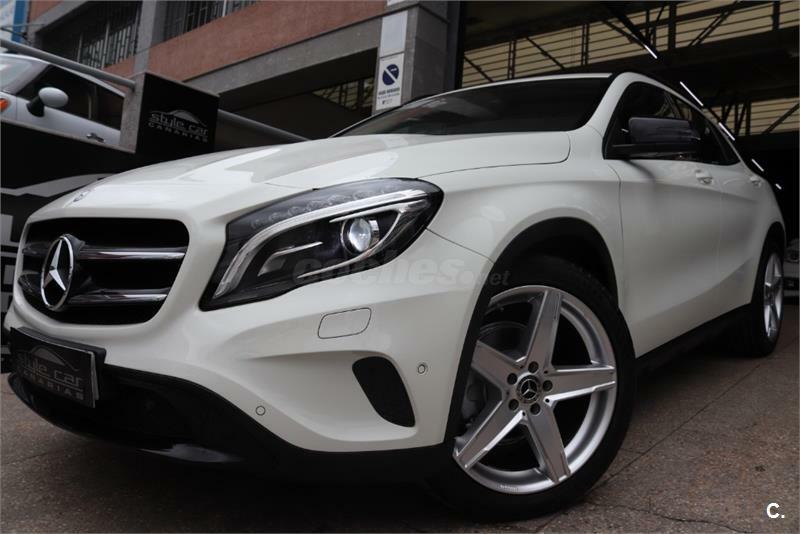 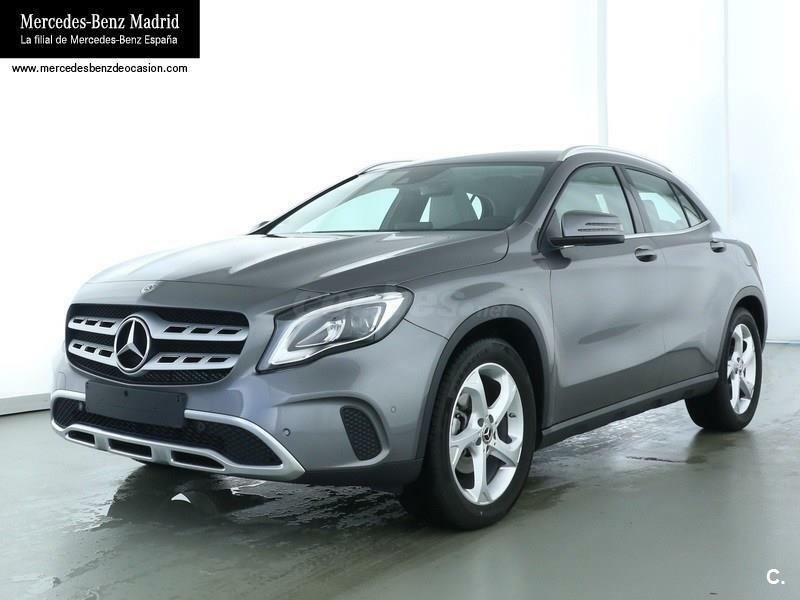 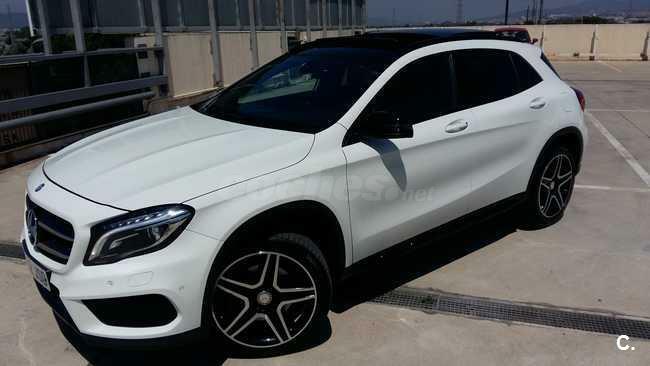 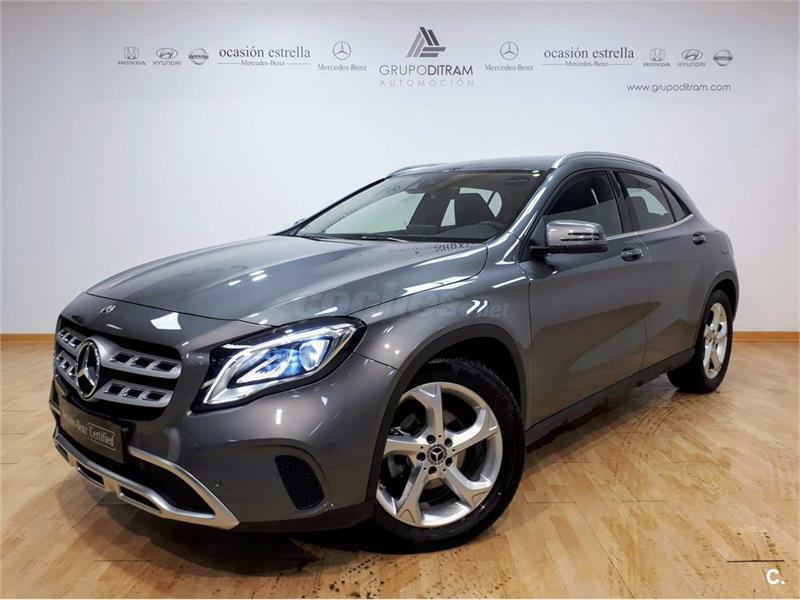 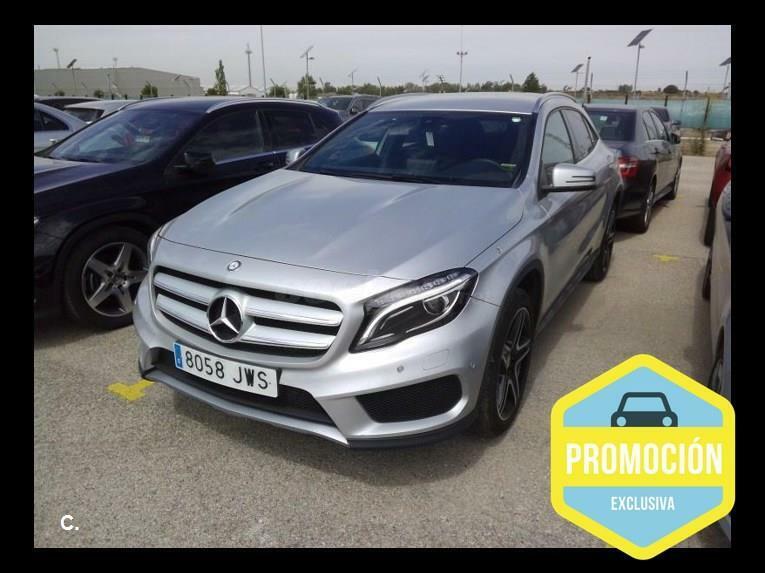 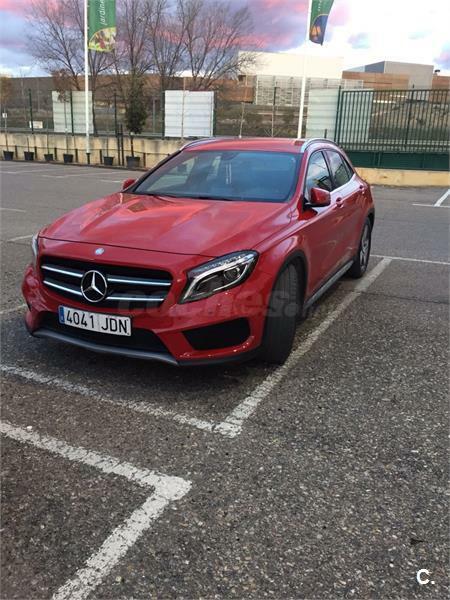 MERCEDES-BENZ Clase GLA GLA 220 CDI 4Matic Urban 5p. 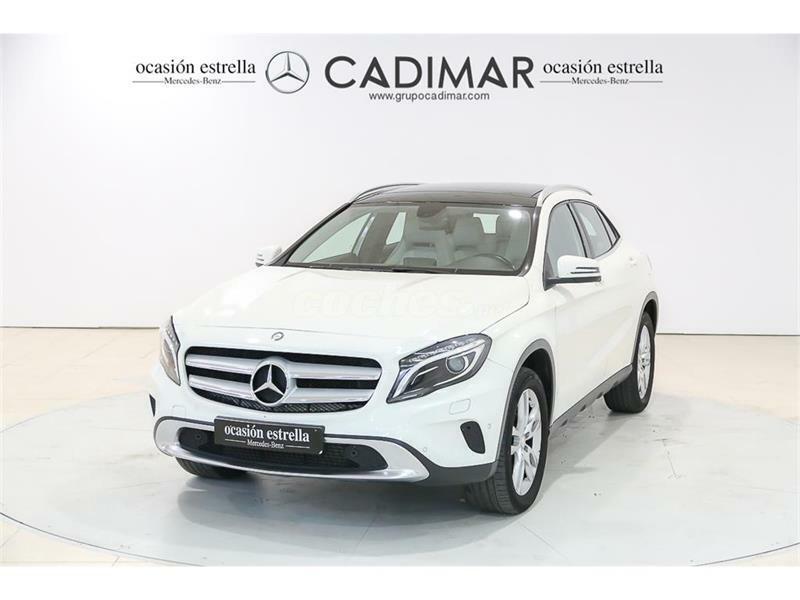 MERCEDES-BENZ Clase GLA GLA 220 CDI Urban 5p. 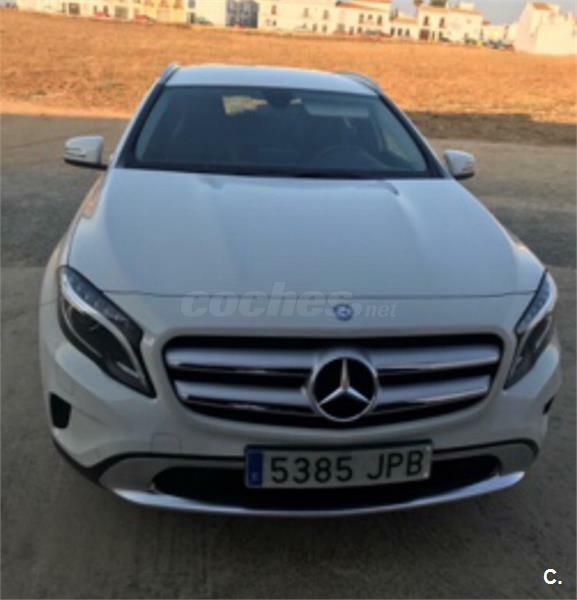 MERCEDES-BENZ Clase GLA GLA 220 CDI AMG Line 5p.